Come check out the new DLC in Clovis! A journey of 10 year old twin brothers, Samuel and Elijah finding their individual voices, realizing that every child is born to shine - wrapped up in an inspirational message of celebration our differences and embracing Down syndrome. The Book can be purchase at our Center as well. 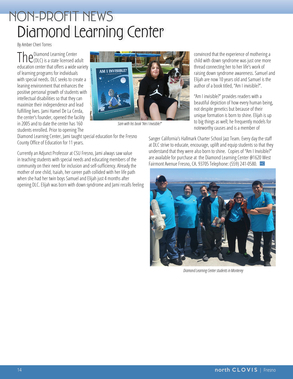 Our loved ones with special needs are living longer. As a world, we have a long way to go. they grow and develop into adults. we have a voice and we have a vision. - Jami Hamel De La Cerda, M.S. Sp. Ed. 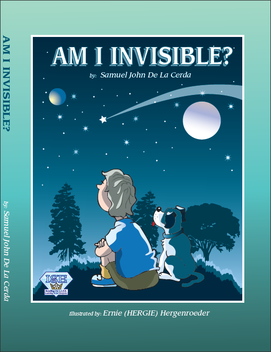 There's a great article in the North Clovis Magazine about our founder Jami Hamel De La Cerda and Her ventures with Diamond Learning Center and her son's book "Am I Invisible". I encourage everyone to read it. 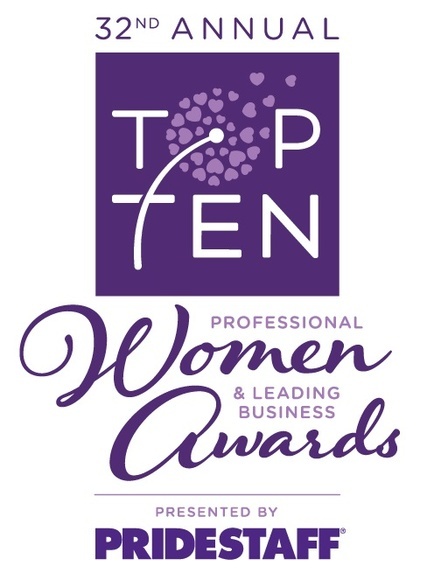 Our founder Jami De La Cerda was elected as one of the Top Ten Professional Women and Businesses in the Fresno Area by the Marjaree Mason Center. Jami will be honored by the Marjaree Mason Center for her Passion, Compassion as well her successfulness and Contributions in Business in the Fresno Area. Congratulations Jami! We are so Proud To be a part of everything you've done! 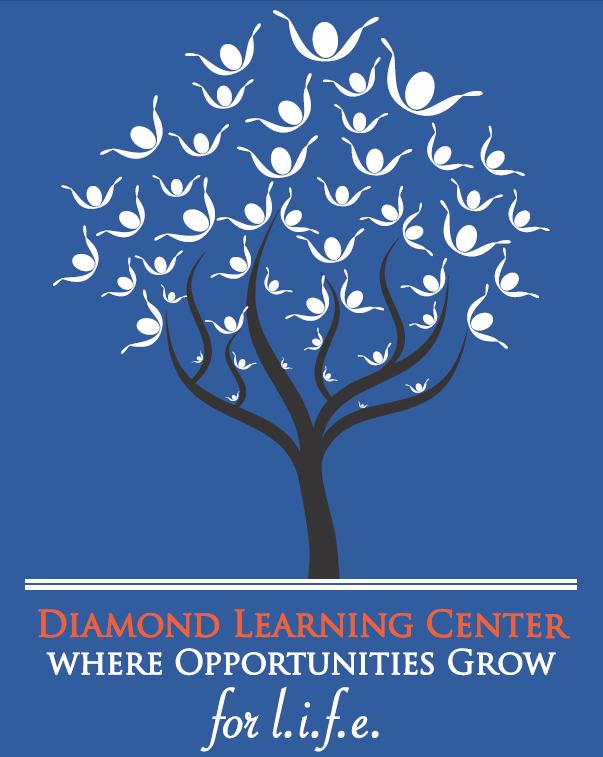 Celebrate Growing Opportunities with Us! that is engaging, interesting and empowering. Jami Hamel De La Cerda for winning the prestigious Marc Gold Innovative Practices in Transition Award 2013 for Council of Exceptional Children, Division on Career Development and Transition.